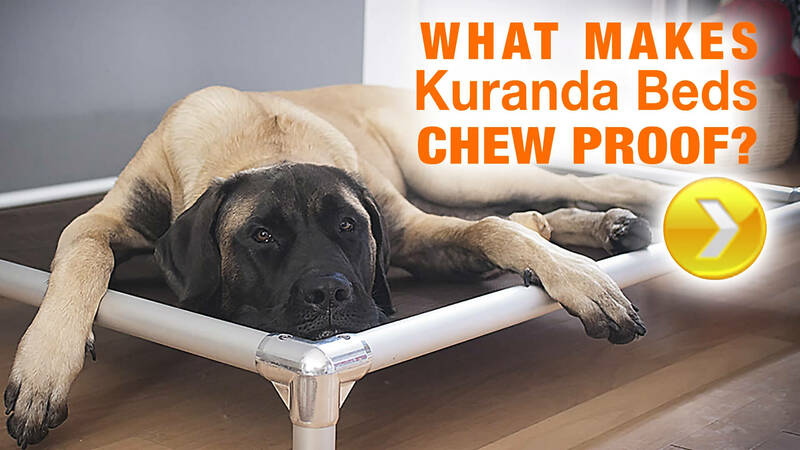 Kuranda Crate Beds are the perfect for getting your dog up off the hard crate floor. They are orthopedic and designed with shorter legs to maximize head space in crates. Choose the slimline crate bed for sizes made specifically to fit into the most popular crates. 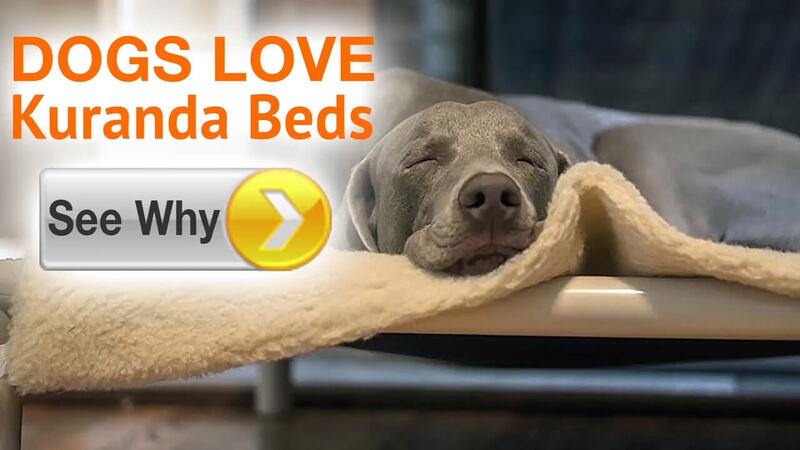 Choose the all-aluminum crate bed or the standard crate bed if you plan to move the bed out of the crate in the future.